In New York City’s West Village, De Santos, a high-end Italian restaurant inhabits a unique space that was once home to legendary New York rockers, writers, and artists such as Janis Joplin, Bob Dylan, Edward Albee and Jean Michel Basquiat. If they only knew what their beloved haunt would turn into over 30 years later, I imagine even Basquiat might have been surprised. 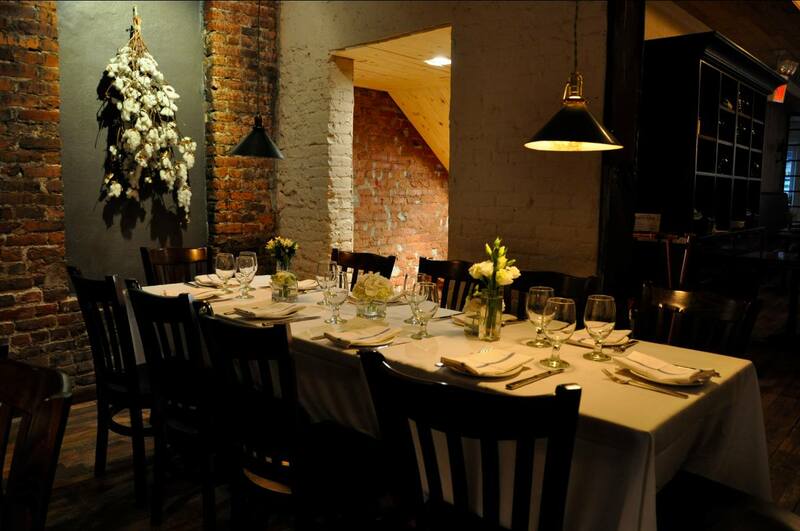 As of August 1st, the rustic restaurant is now the first in New York completely run on iPads. The future of restaurants is here. Instead of menus, waiters bring you iPad 2s. Instead of bulky credit card machines. Simply swipe it on Square. While we’ve seen many iPad use in restaurants take off, particularly in Asian cultures, this is the first in New York City, but definitely not the last.